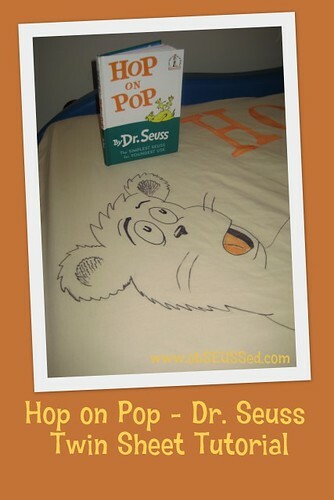 To prepare for Read Across America Day (Dr. Seuss' Birthday) on March 2, we are reading Hop on Pop by Dr. Seuss. 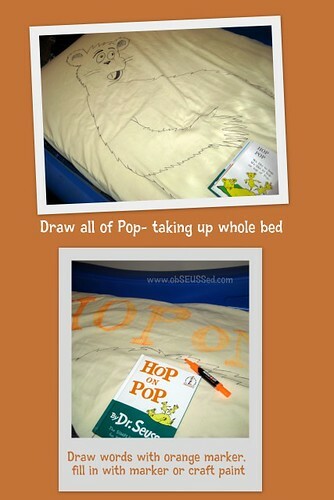 I decided to bring Hop on Pop to life by drawing POP on a sheet so the kids can HOP on him. They had a SEUSStastic time! See below for how to do this. Check your local thrift store. I found a 'looks new' pastel yellow sheet set for $3.00. 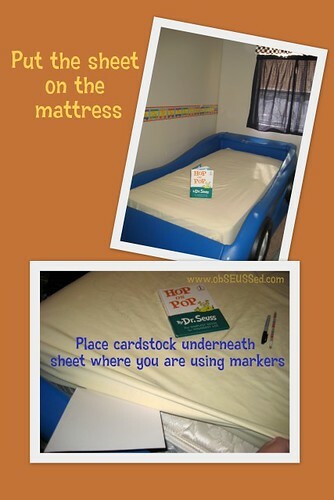 Use the fitted sheet for this project. If you don't want to attempt freehand sketching, you can always try getting an overhead projector and making a copy of the page on transparency paper then tape the sheet to a wall to trace the image. Way too hard for such a simple line drawing in this case. The kids won't pay that close of attention. It is the thought that counts. Just try doing it with a pencil first if you are worried. 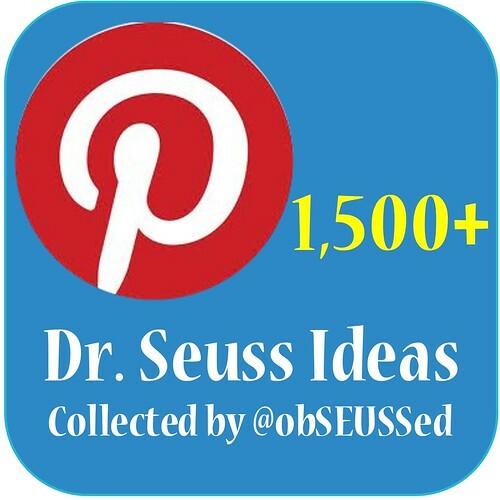 Visit the page tabs at the top of this blog for more Dr. Seuss activity ideas to get ready for Dr. Seuss' Birthday. 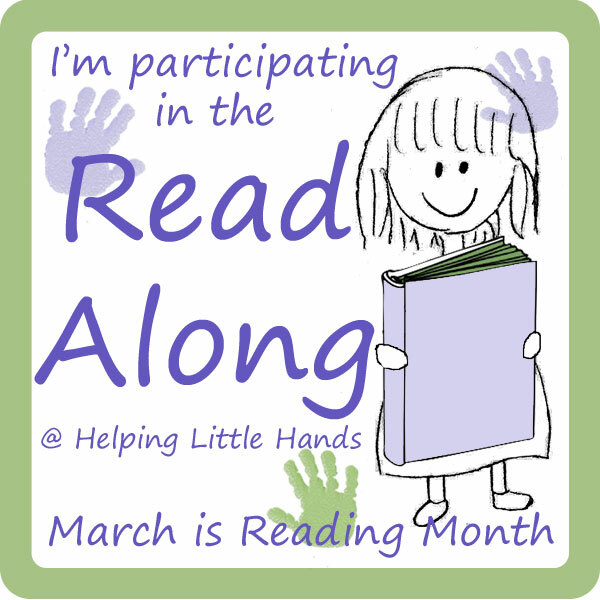 Read Along: On March 2, Dr. Seuss' Birthday, I'm so excited to participate in the Read Along at Helping Little Hands. 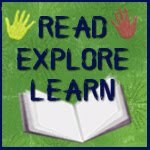 Polly is featuring a different book & activity each day from a variety of blogs. Click the button below to see more. More great children's play activities at the Nurture Store blog. What a fun project. 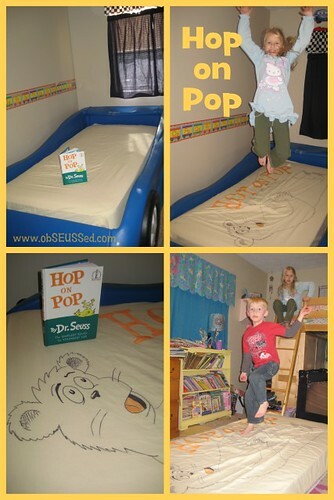 My kids would LOVE to hop on pop like this. It seems like the boys are always jumping on the furniture. They would love to do something like this. 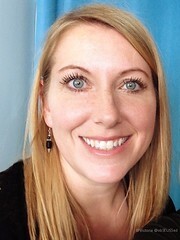 You're a fun mom! Oh my, I am impressed! I bet your kids were SOOO happy! LOVE IT! Clever you! This is an adorable idea! Love it! 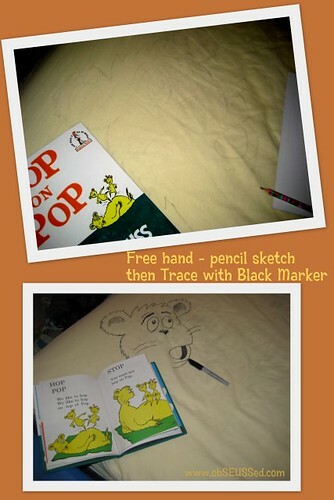 And I am amazed that you just free handed Pop! 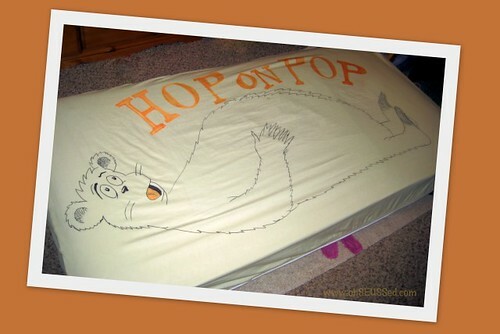 JDaniel would love to hop on Pop! Love this idea. I am a huge Seuss fan! I decorated my living room in "Seuss Flavor" this past holiday season. If you get a chance, hop on over to my blog - I have pictures posted there of Seuss room. 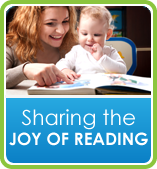 What a great way to combine reading with an activity. 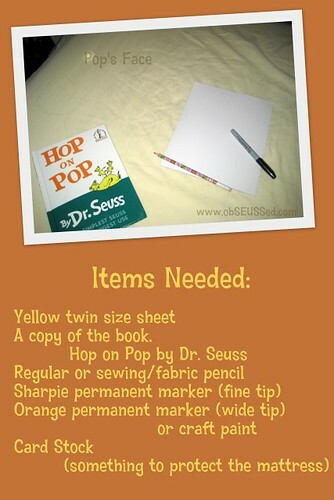 You are a creative mom - thanks for sharing this super idea. How FUN!!! I'm totally going to try this sometime. 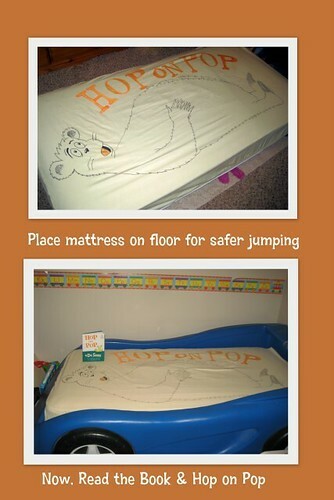 I'm sure I will...I mean my KIDS will love it! I'm going to link to you in my Dr. Seuss recap post tomorrow. Thanks for sharing! Love this! I'm going out to buy a yellow sheet!